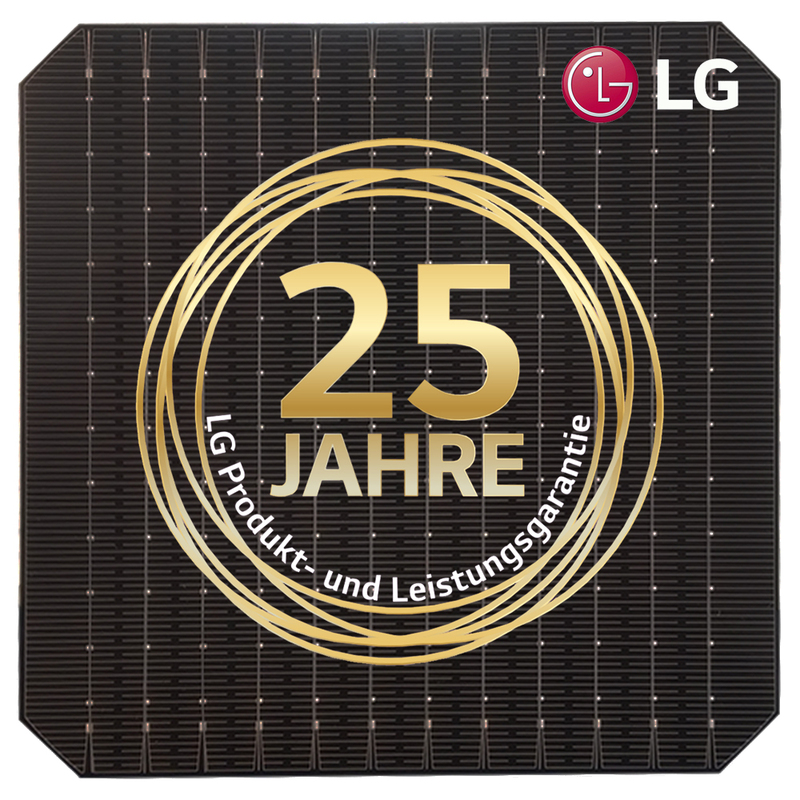 Whether smartphone or tablet, you can access our photovoltaic online shop at any time from anywhere with your mobile devices. Discounted net prices are available for each SEN partner so that you can plan at any time. Are you looking for an item but don't know the exact name? No problem, with the help of the built-in article text search you can refine your search at any time. Assembly instructions, data sheets, certificates, videos or pictures are all available in the SEN Photovoltaic Online Shop. 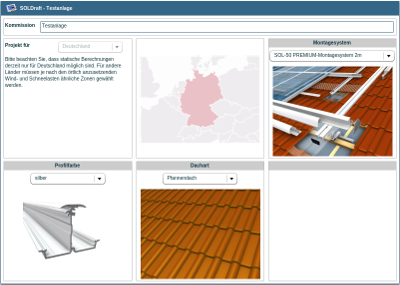 With our Photovoltaik- tool SOLDraft You can design your project online, from the static calculations to the DC component selection. The automatically generated suggestions can be changed manually, the planning process can be performed independently. Melden Sie sich an, um Ihre rabattierten Preise zu sehen.